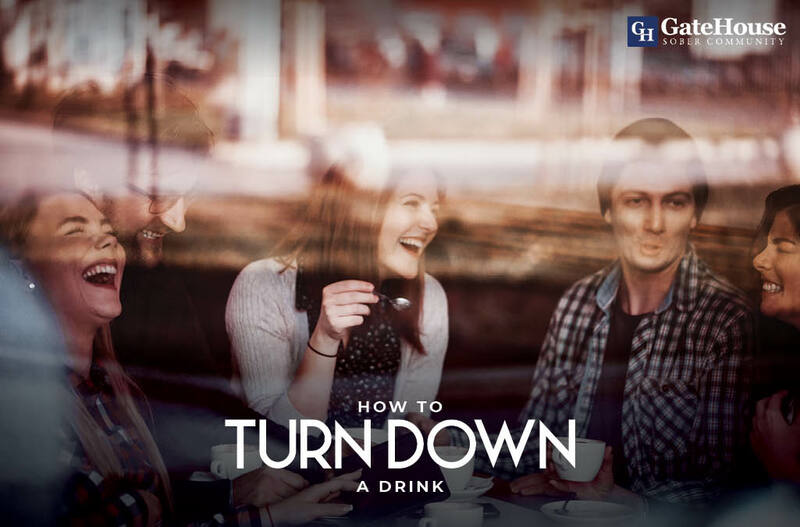 Regardless of your stage in recovery, it can be difficult to go out with friends who are not sober because it can lead to triggering situations, like being offered a drink by someone who might not know about your journey. Though seemingly harmless in their eyes, you might not yet be comfortable divulging your past to a stranger, especially if they won’t take no for an answer. 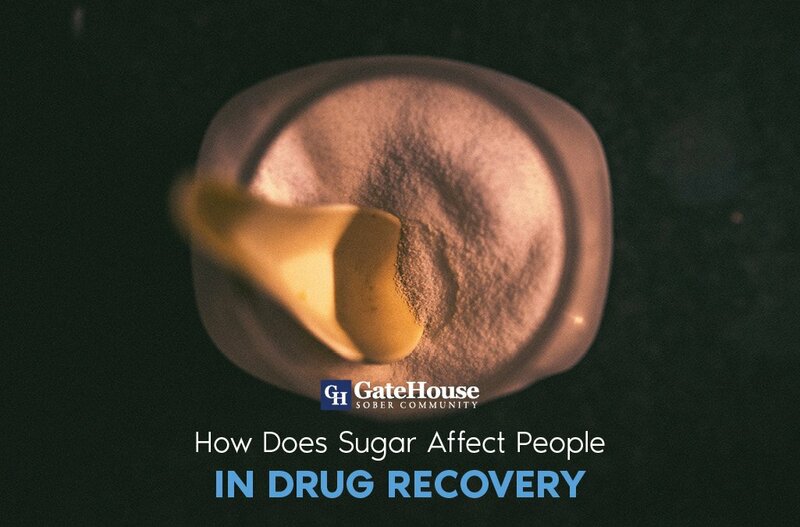 As we often learn in programs like alcohol rehabilitation, we cannot always avoid places that are not sober and GateHouse Sober Community has a few responses that can help you overcome these circumstances. “I’m the designated driver.” Committing yourself to getting your friends home safely is the perfect answer to give anyone trying to buy you a drink. Knowing you have promised to drive is a great reminder for yourself if you feel the urge to say “yes”, as well. “I have work in the morning.” Many people know the pain of having to wake up early after a night of drinking, and this memory alone can be enough for anyone asking to understand why you might not want to. “I don’t drink.” Sometimes, saying a declaration as blunt as this can stop persistent nagging. 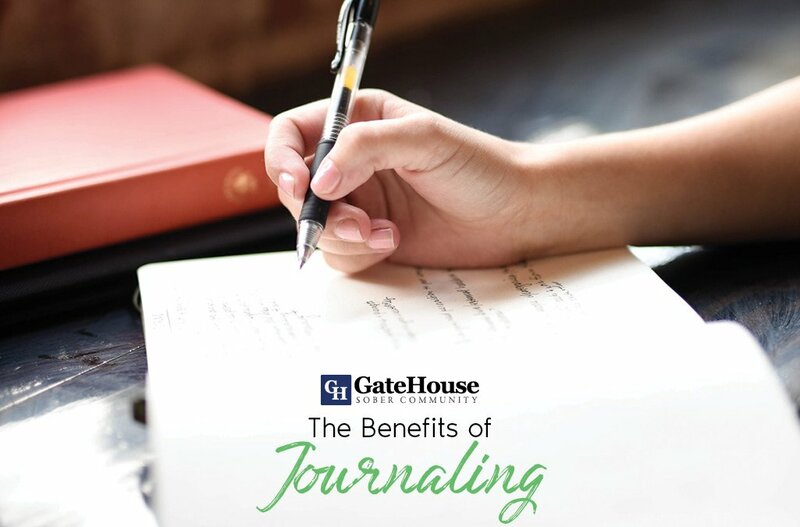 Though they might have questions about your statement, you’re not obligated to answer. It is a firm response to their question and usually concludes the conversation. 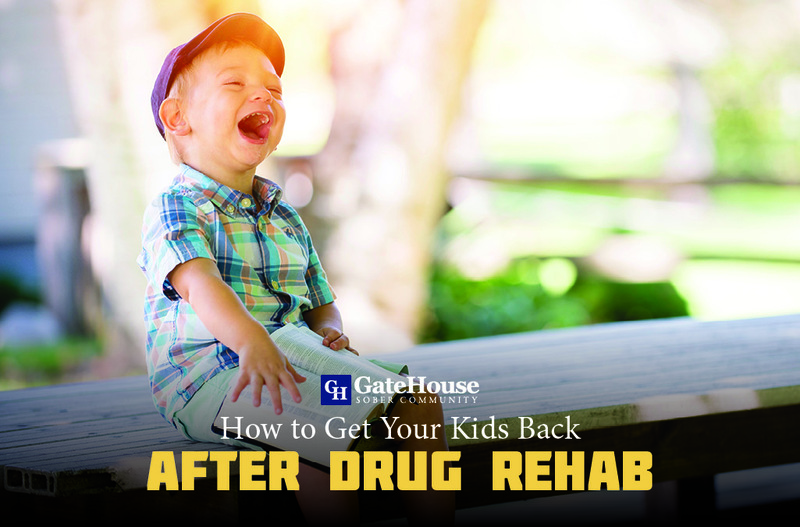 Living sober can be hard, but learning tools to cope with our addictions in even non-sober scenarios strengthens us to continue our lifelong journey. 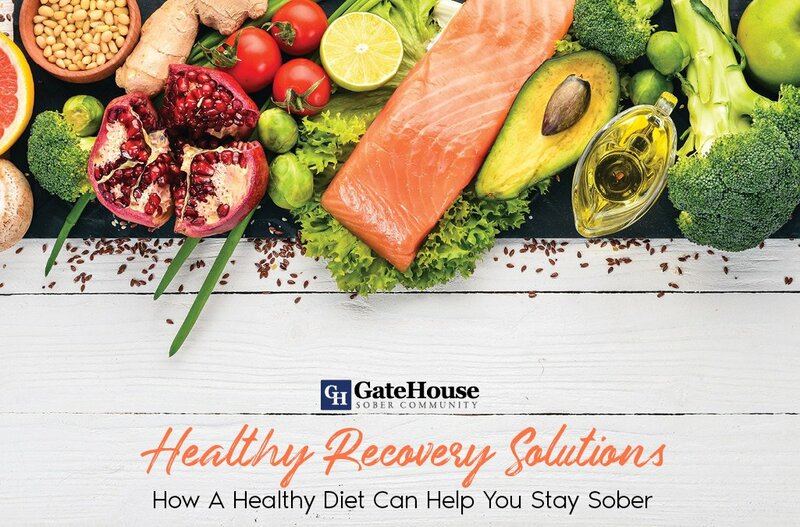 GateHouse Sober Community’s program is based on the 12-step program used by other organizations in alcohol rehabilitation and narcotics anonymous in NH and is a great resource for those looking to truly commit to a lifestyle change. With more questions about our community, contact us today at (855) 448-3638.